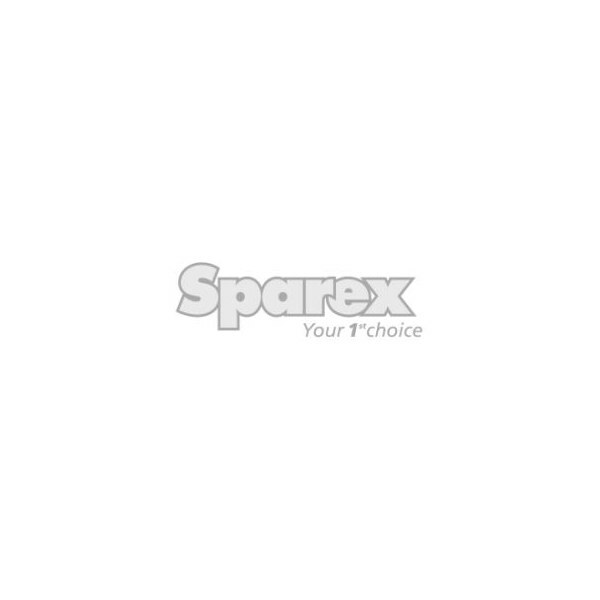 Sparex Penknife. Black plastic handle with white ''Sparex'' Logo. Stainless Steel blade 70mm long.